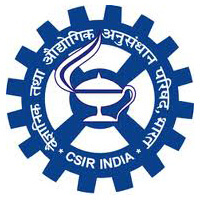 CSIR Recruitment 2019: CSIR-Central Road Research Institute (CRRI) Job notification for Technicians & Technical Assistants in various trades/specializations. The detailed eligibility and application process of CRRI Recruitment are given below. 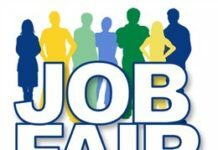 Technician: SSC/10th Standard with Science subjects with 55% marks plus ITI Certificate in the relevant trade certificate or two years full time experience as an apprentice trainee from a recognized Institution in the aforesaid trade. 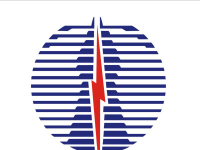 Technical Assistant: 1st class Diploma in the relevant disciplines of at least 3 years full time duration or at least 2 years full time duration in case of lateral admission in Diploma courses or its equivalent with experience of 2 years in the relevant area/field. Others as per CISR rules. Shortlisted candidates to be called for Trade Test in the relevant subjects. The Final Merit List will be prepared on the basis of the performance of the candidates in the competitive written examination. All interested and eligible candidates can apply for this position in online latest by 16 April 2019 & send hard copy of application form along with required documents to the following postal address on or before 26 April 2019.